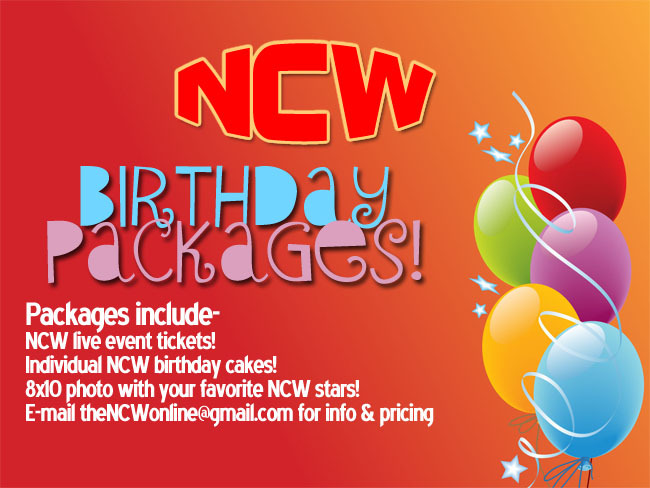 PRESS RELEASE: NCW’s 2015 Debut February 20th in Norwood! 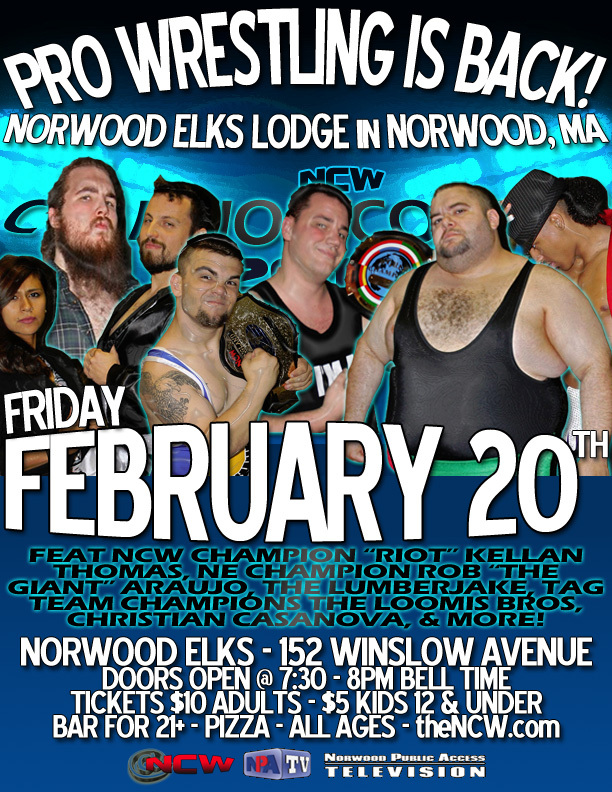 NORWOOD- On Friday night February 20th Northeast Championship Wrestling kicks off our debut event for the 2015 wrestling season when we return to the Elks Lodge in Norwood, Massachusetts (152 Winslow Avenue) with COLLISION COURSE! Doors open at 7:30 with an 8pm bell time. Tickets will also be available at the door the night of the event $10 for adults and $5 for kids twelve and under. In the night’s Main Event the reigning Heavyweight Champion “RIOT” Kellan Thomas celebrates his one year reign as NCW Champion when he takes on one of his WrestleFest X opponents “Simply the Best” GA West alongside the “Mad” Doctor Ozone. West may have been unsuccessful at WrestleFest, but the Big City Rumble co-winner and former New England Champion has vowed to start 2015 off right by unseating “RIOT” as champion and starting 2015 off strong. The Lumberjake is still furious over “Ruthless” Ruy Batello’s involvement in WrestleFest X, screwing over Jake and taking him out of the NCW Championship Match after ramming his badly injured shoulder into the ring post. Two months later Lumberjake is healed, vengeful, and looking for payback on “The Ruthless One” while Batello deals with a challenge from Steve “The Turtle” Weiner, who challenges Batello after their controversial match that took place at NCW NO FEAR in October. Also appearing February 20th will be NCW New England Champion Rob “The Giant” Araujo defending against up and comer Ian Griffin, “The Original Showoff” Mike Paiva, Crossfit (“Pretty Boy” Derek Andrews & “The Fittest Man” Dan Terry, Ox Baker Memorial Cup Winner Triplelicious facing off with NCW 2014 Rookie of the Year Christian Casanova, “Beautiful” Buddy Romano, “Dastardly” Doug Summers w/ Ashley Vox, NCW 2014 Tag Team of the Year the Underground Anarchy (“Slamdance” Tim Lennox & “Bam” Brandon Behm) w/ “Black Magic” Sean Feeney, NCW Commissioner Dean “The Beast” Livsley, and more! The Elks Lodge is located at 152 Winslow Avenue in Norwood, Massachusetts, just minutes away from the Norwood town center and Route 1A. For more information on Northeast Championship Wrestling please visit us online at theNCW.com, follow us on Twitter @theNCWtweets, and like us on Facebook at facebook.com/NCWwrestling. 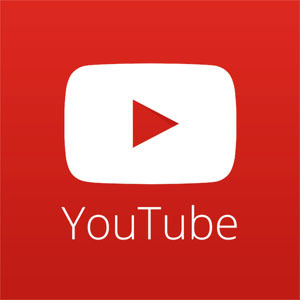 New episodes of NCW Television will air on Norwood Public Access (www.npatv.org), please check your local listings for show times. Card subject to change. Previous PostNCW 2014 Season Awards: The WinnersNext PostNew NCW Magazine Arrives February 20th!